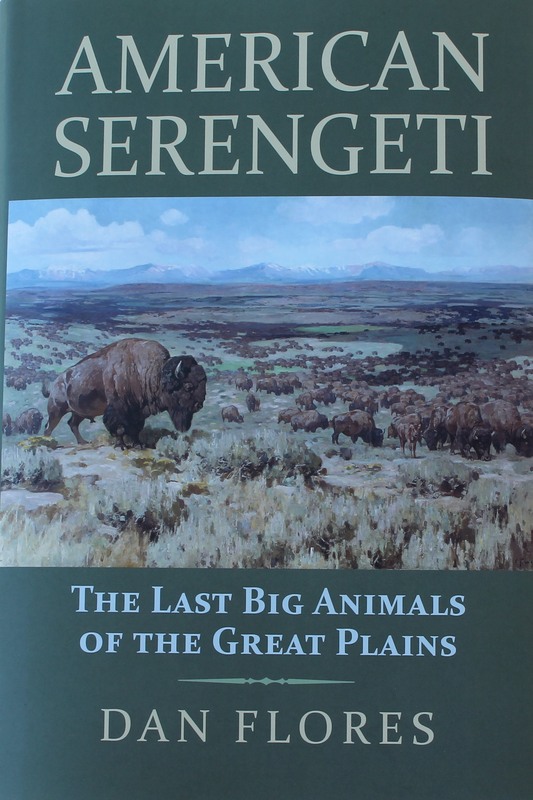 The Last Big Animals of the Great Plains. 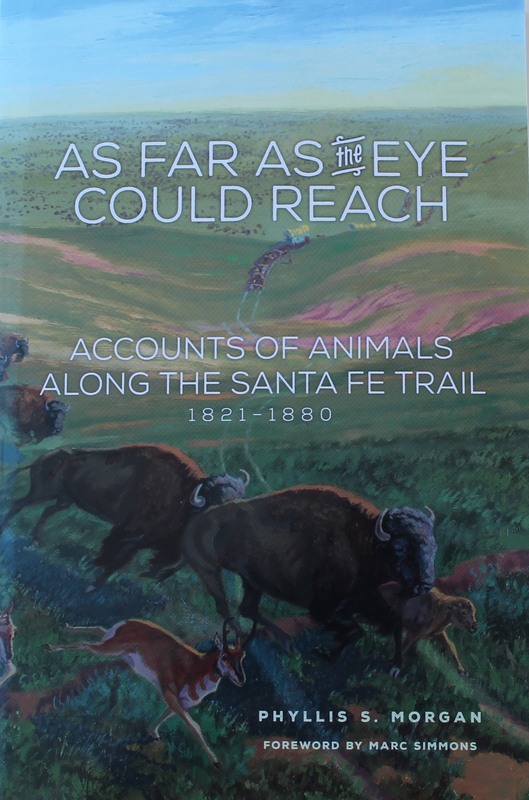 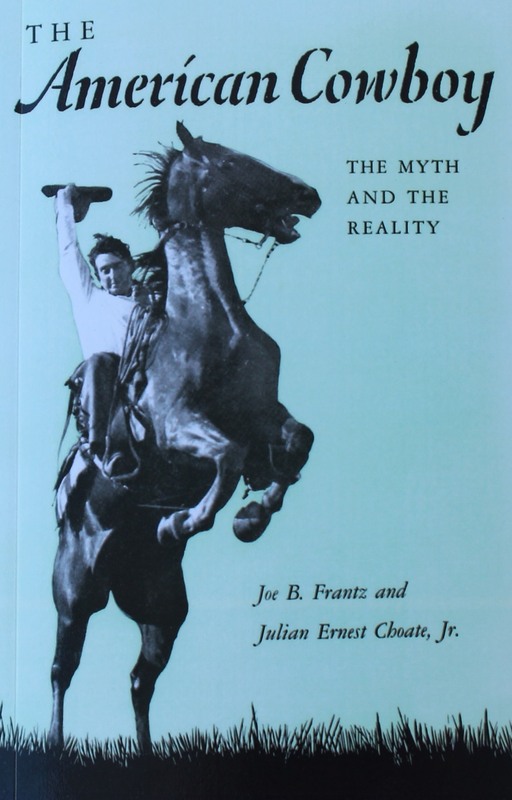 Accounts of Animals Along the Santa Fe Trail 1821-1880. 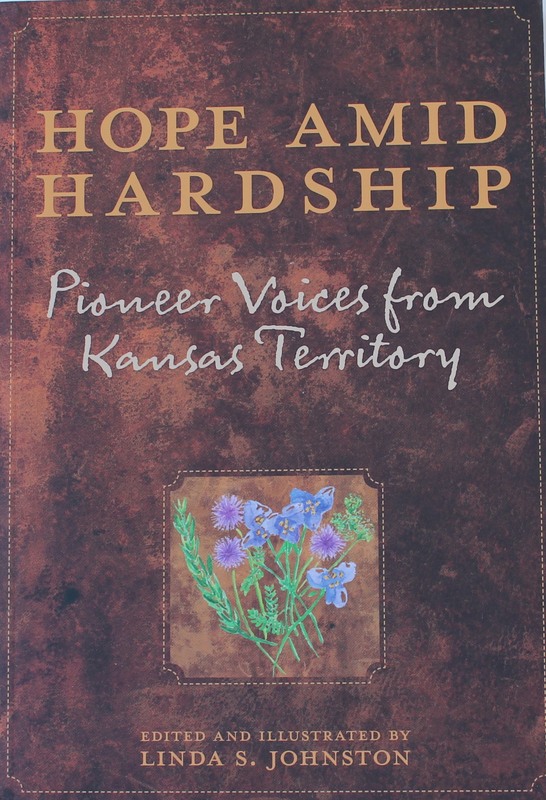 Pioneer Voices from Kansas Territory.